The U.S. Occupational Safety and Health Administration (OSHA) has issued interim guidelines to enforce its silica standard for the construction industry beginning Oct. 23. The agency’s Oct. 19 memorandum will serve as temporary direction to compliance officers until a more comprehensive directive is finalized. It will expire when the full compliance directive becomes effective and available to all inspectors. ARTBA has developed its own “plain English” guide to help transportation construction employers comply with the silica standard. The publication contains key background materials and a four-step approach to compliance. It is available for $10. interview affected employees as part of the overall assessment of the employer’s implementation of its ECP. 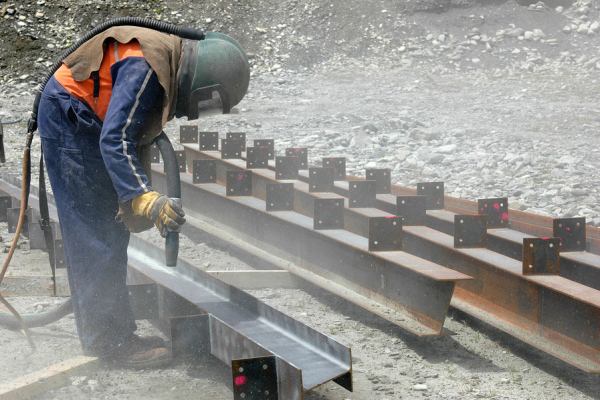 OSHA began enforcing the Respirable Crystalline Silica in Construction rule on Sept. 23. For the first 30 days, in lieu of enforcement, OSHA has offered assistance to employers who make “good faith” efforts to comply with rule. That policy ends Oct. 23.